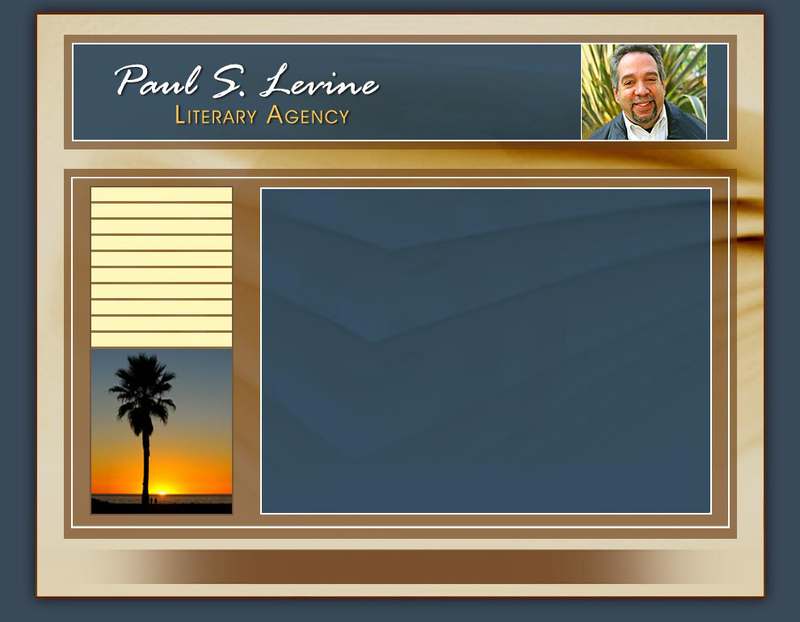 The vast majority of Paul S. Levine’s clients come to him as new, previously unpublished, or self-published authors, as well as the estates of authors whose books deserve a “new life”. Levine has a keen understanding of industry strategy and has the editorial contacts required to ensure his success as both a literary agent and entertainment law attorney, and is thus able to offer his clients a comprehensive range of publishing attorney and literary attorney services. Visit Paul S. Levine’s Attorney website. manuscripts and proposals for non-fiction books. 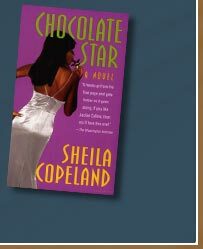 and graphic novel publication and adaptation. Highly aware of market trends and editors’ preferences, Levine limits himself to projects which he believes in and feels certain he can sell.